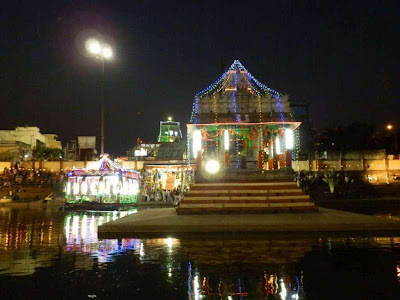 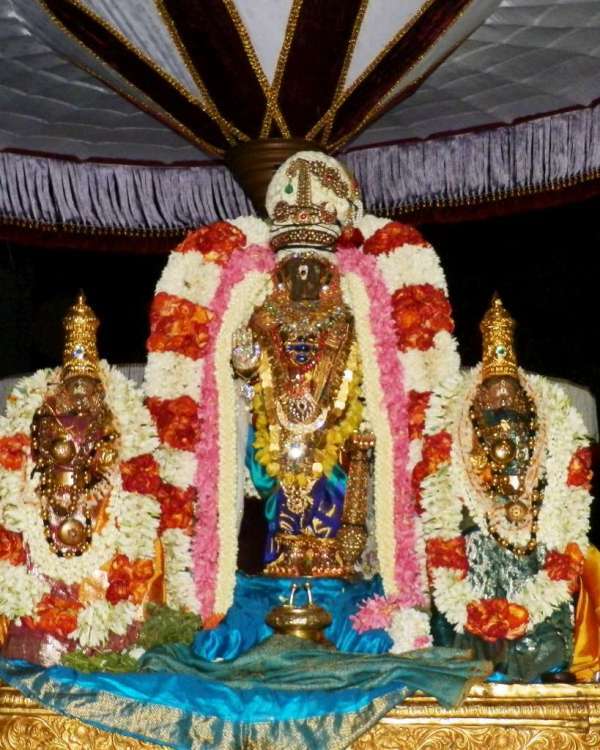 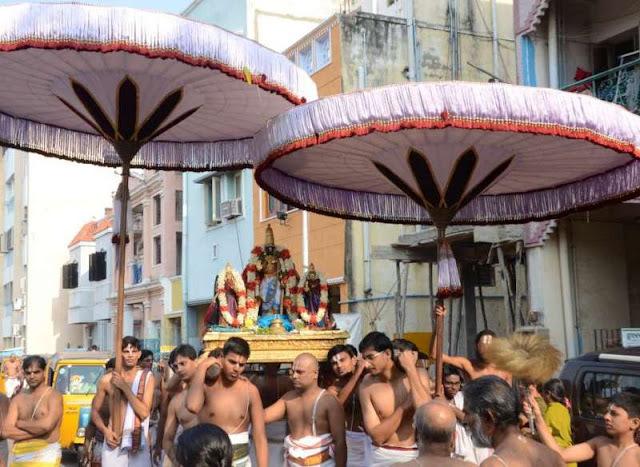 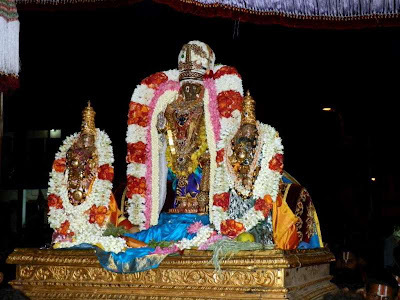 Today 13th March 2013 is the third day of Theppothsavam – the first three days are dedicated to Sri Parthasarathi. 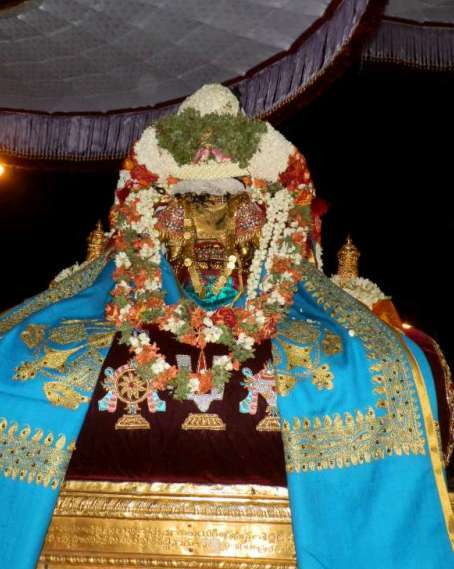 On Every day of the Uthsavam, it is different alankaram [sarrupadi] and today Sri Parthasarathi dazzled adorning a kireedam called ‘Sigathadai’. It is a wonderful Crown where reams of jasmine flower are tightly rolled and closed with ‘pure white silk’. 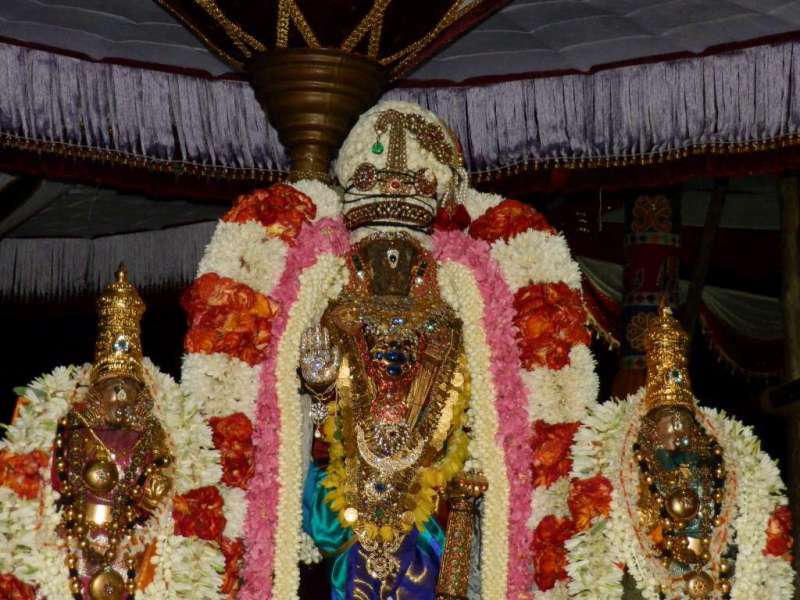 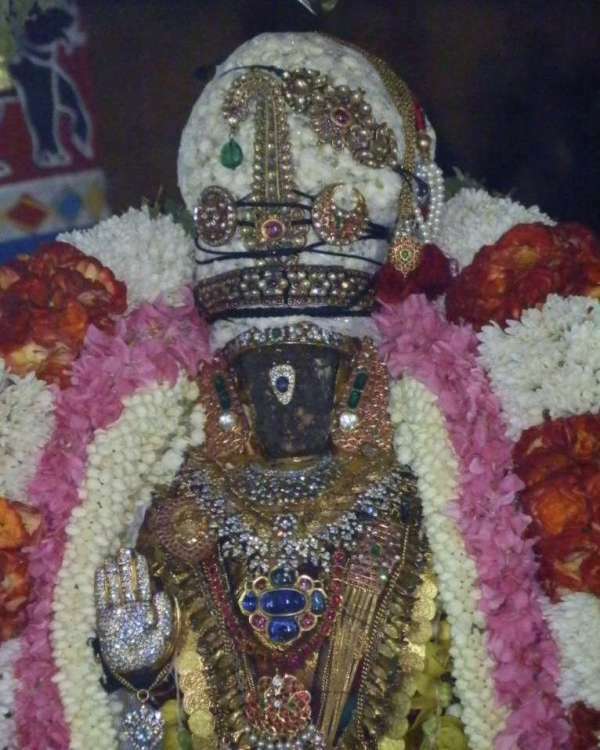 Sri Parthasarathi wearing such Kireedam as worn by Kings bestowed darshan as the Emperor. 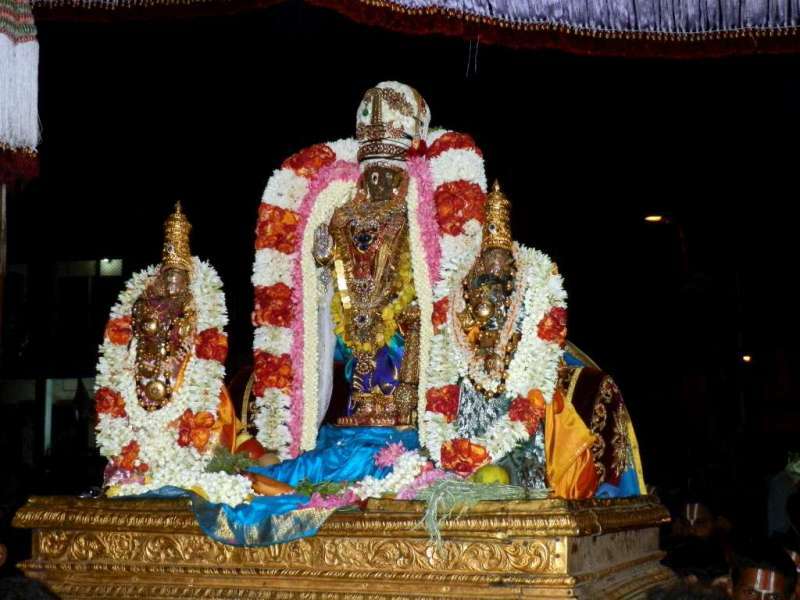 Here are some photos taken by me during the evening periya mada veethi purappadu.